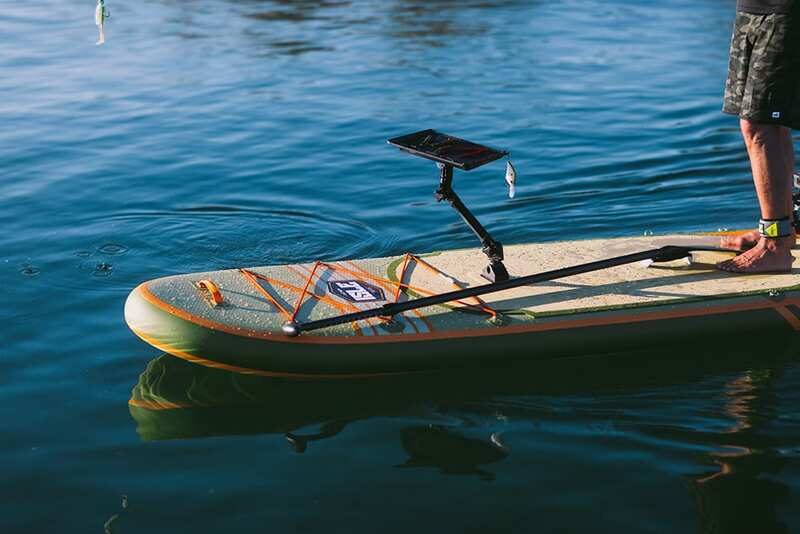 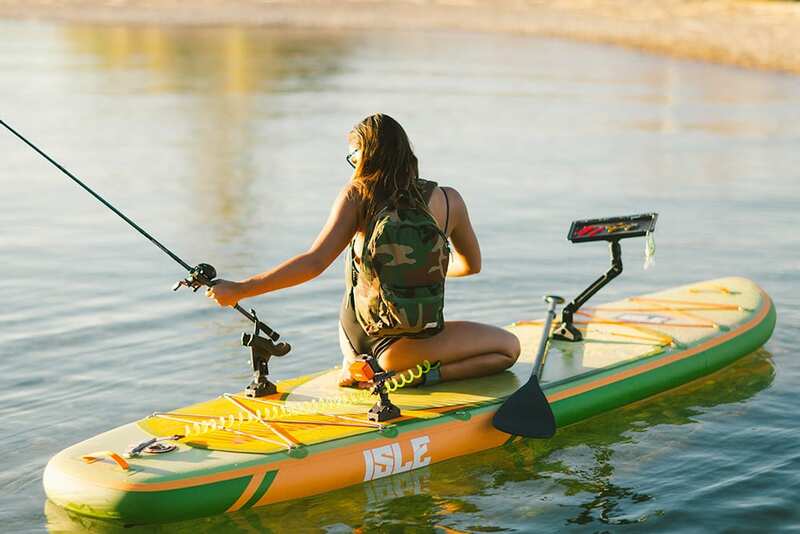 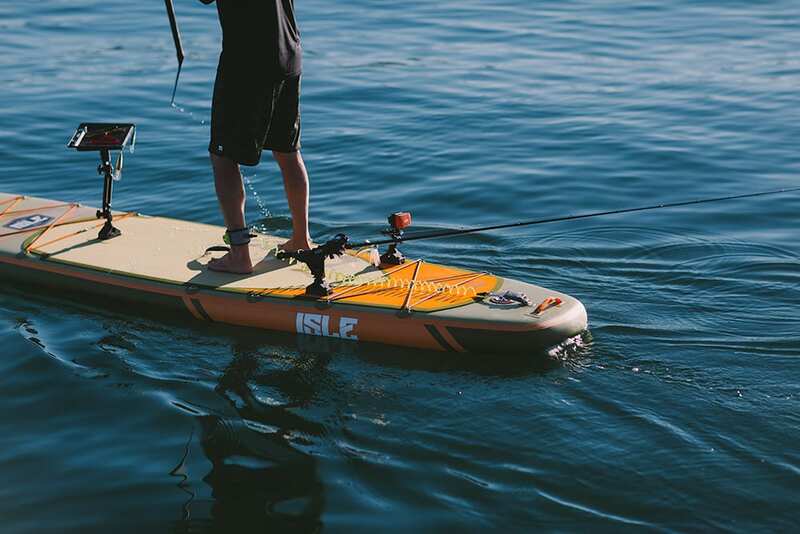 For those of you who have the ISLE Sportsman Inflatable SUP and are looking to go fishing, we’ve put together the ultimate paddle board fishing kit. 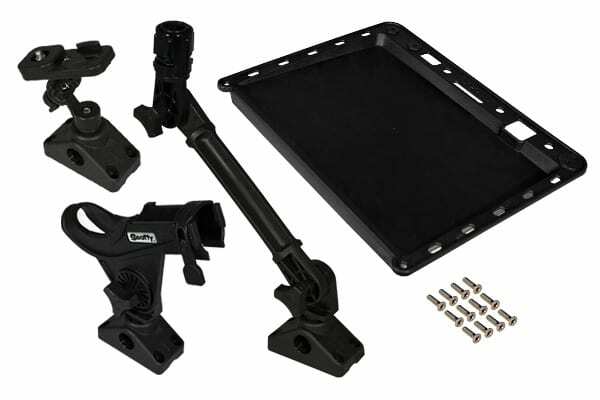 This all-inclusive kit just about everything you need to catch your personal best. 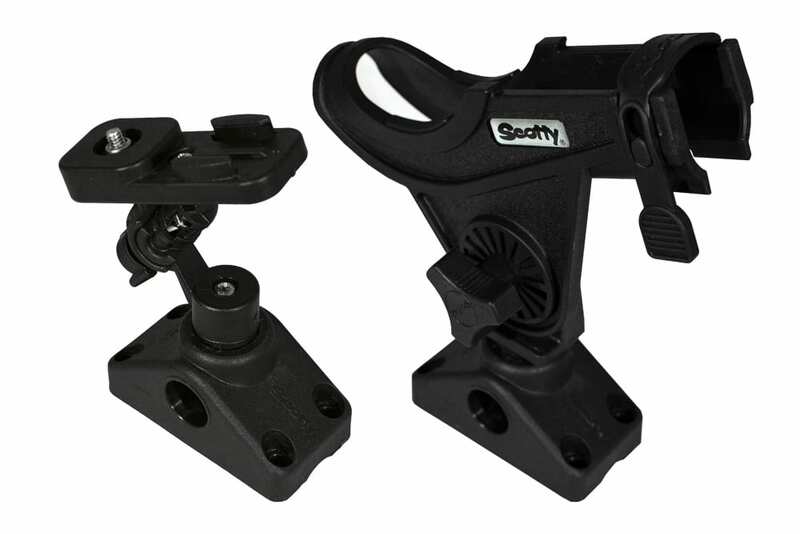 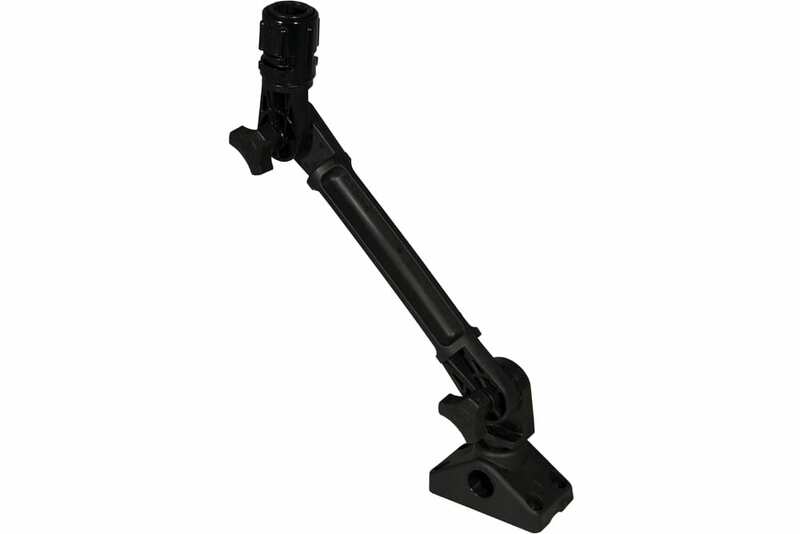 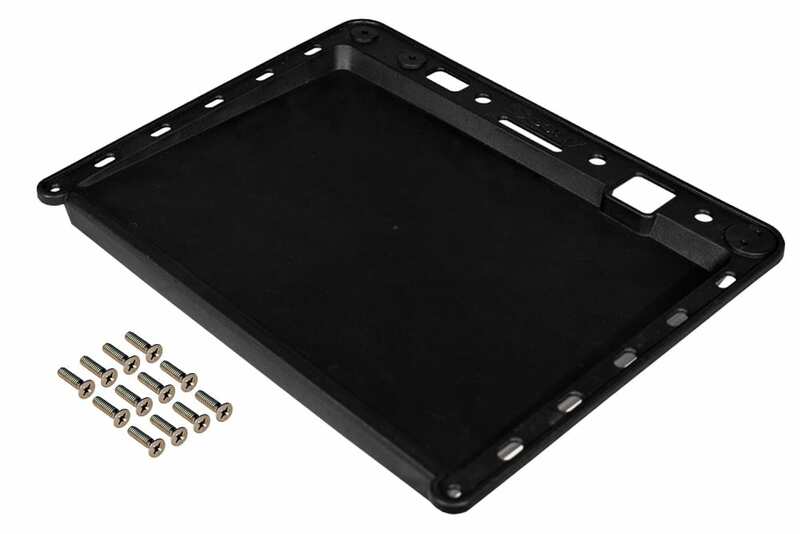 We included the bait/caster and spinning rod holder to put your pole(s), a GoPro or camera attachment, and lastly, a bait plate so you have a place to put your lures, cut your bate and store any tools you’ll need on the water. 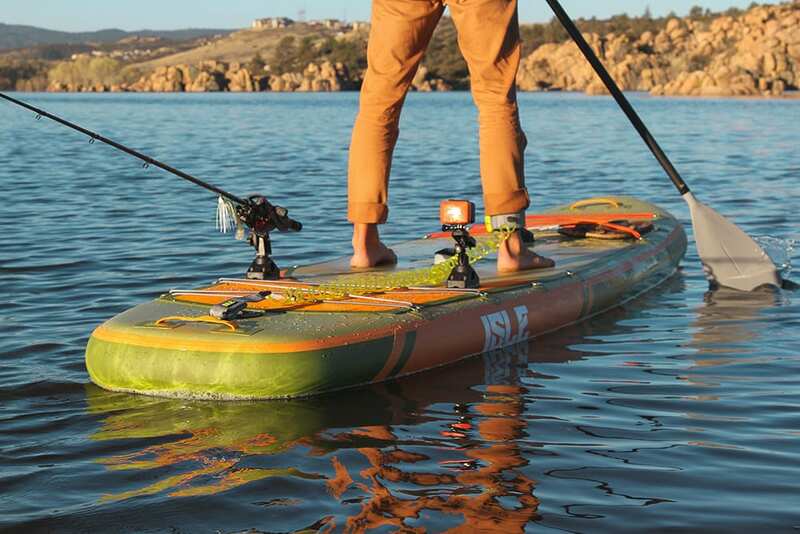 We can’t promise that you’ll catch anything but we can give you the tools to improve your chances.